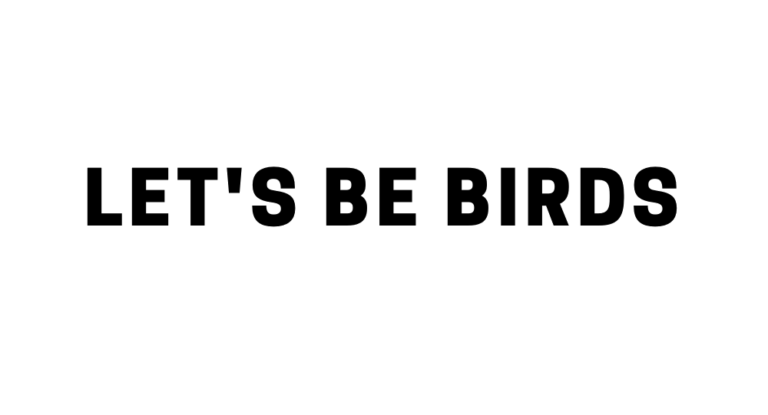 After cheerful applause upon landing, a brisk walk through the hordes of tanned skinned departures and a swift scoop of your bag off the airport carousel you’re ready to engage Holiday Mode. You breeze through the exit, and you’re immediately engulfed in a wave of tropical, balmy air and the scent of palm fronds and citrus. Welcome to Florida. 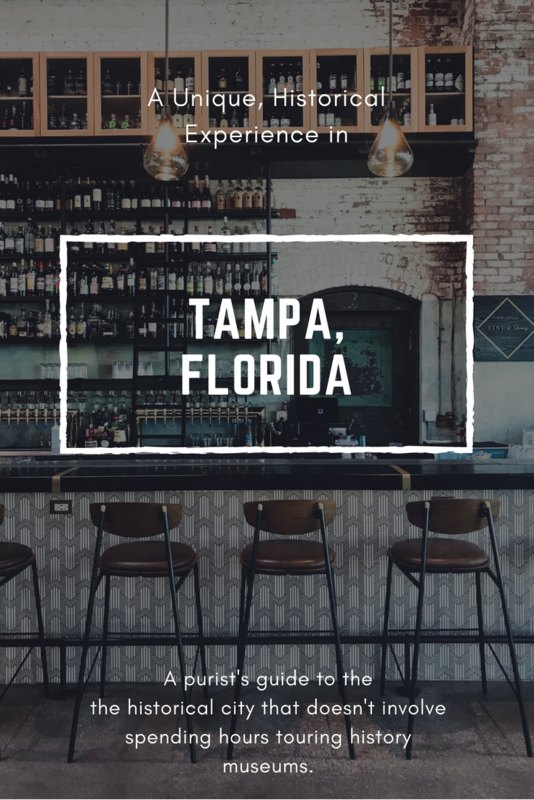 Tampa, Florida to be more specific. 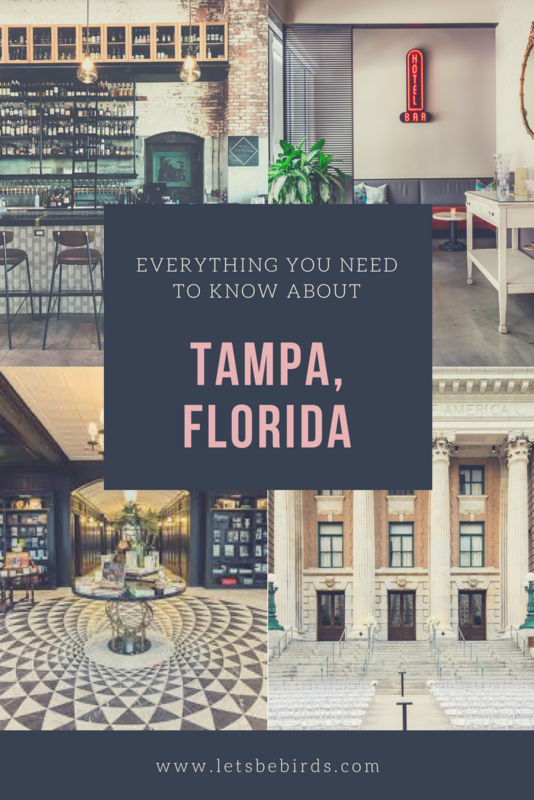 While the Sunshine State’s major cities like Miami, Orlando, and Fort Lauderdale have always been popular tourist destinations it’s only recently that Tampa has found itself on the map. 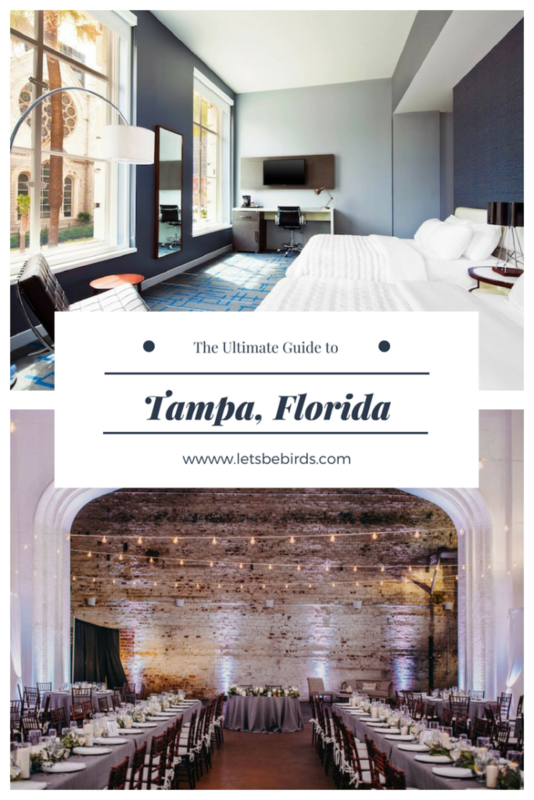 Fortunately, unlike the rest of the state, Tampa is greeting the tourist boom by taking a less obvious approach: no tiki huts, no umbrella drinks, no middle-aged men singing Jimmy Buffett. 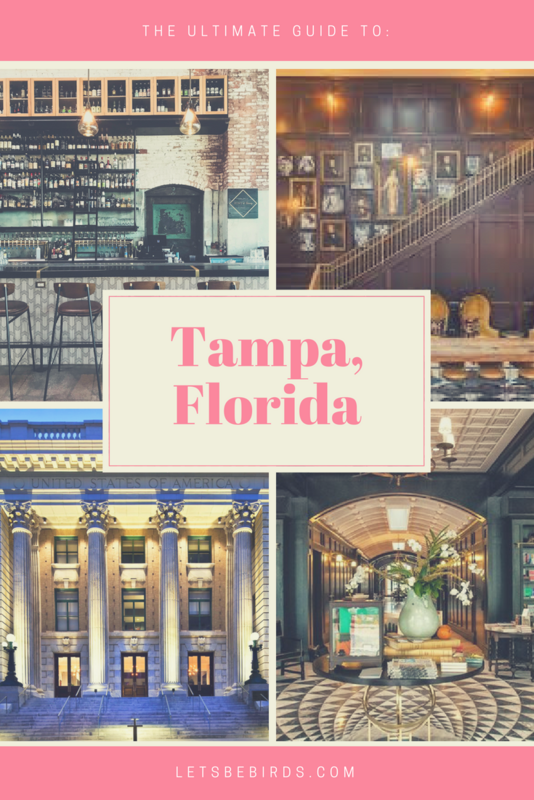 In recent years, Tampa entrepreneurs, creatives and investors have teamed up to breathe new life into the city’s most historic architectural structures. 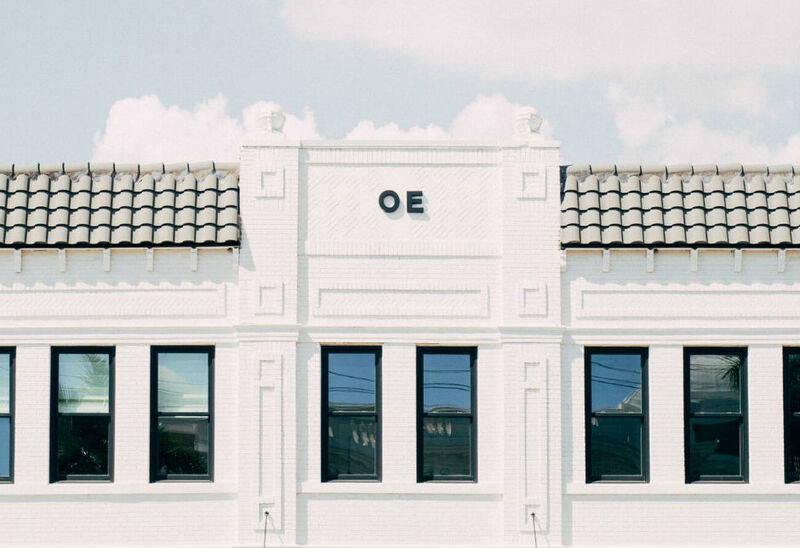 Rather than throwing up just another white stucco box with a red clay roof, these visionaries are dusting the cobwebs off of abandoned warehouses, theatres and banks and giving them fresh, new purpose by turning them into lofts, restaurants and boutique hotels. 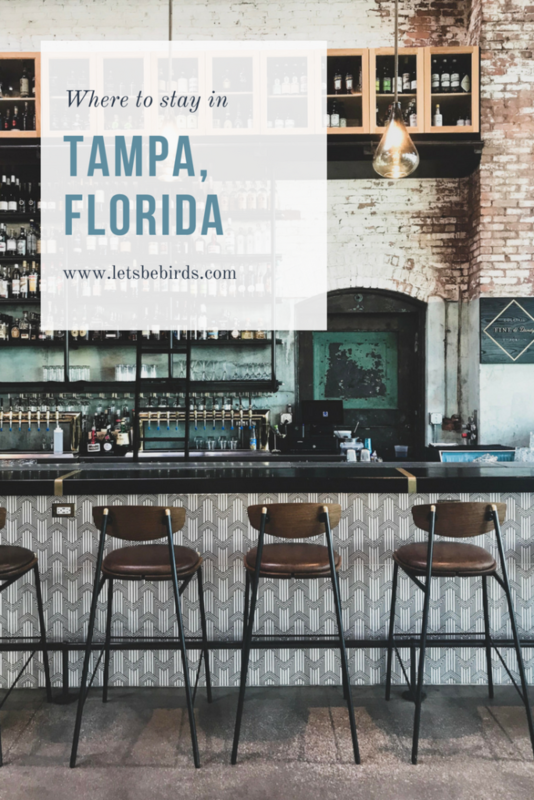 Tampa has stepped away from the rest of Florida’s stereotypes with this reawakening, offering locals and visitors the opportunity to experience art, culture, music, exotic cuisines and the spirit of a different time through an architectural revival. 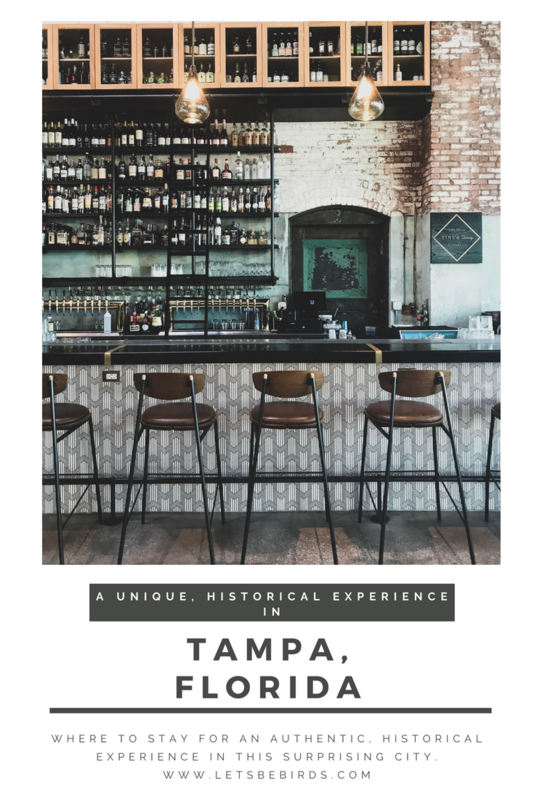 If you’re a purist in pursuit of a historic experience rather than just another museum, then look to Tampa, Florida. 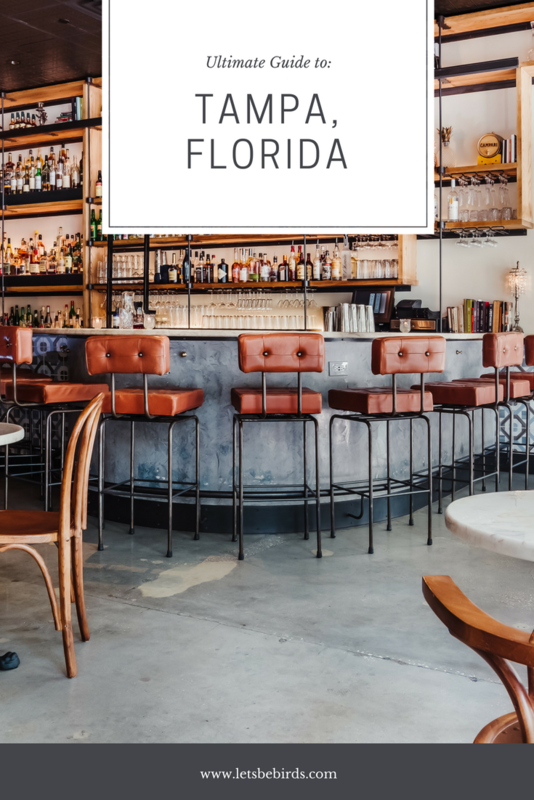 While likely one of the last places you would have considered, these carefully curated, timeless environments won’t disappoint. 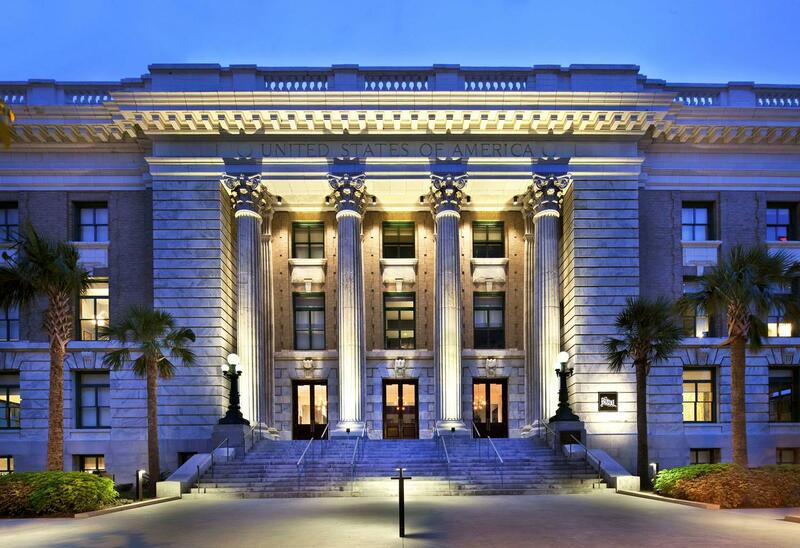 The Federal courthouse erected in 1905 has transformed into a remarkable boutique hotel while maintaining more than 100 years of history. 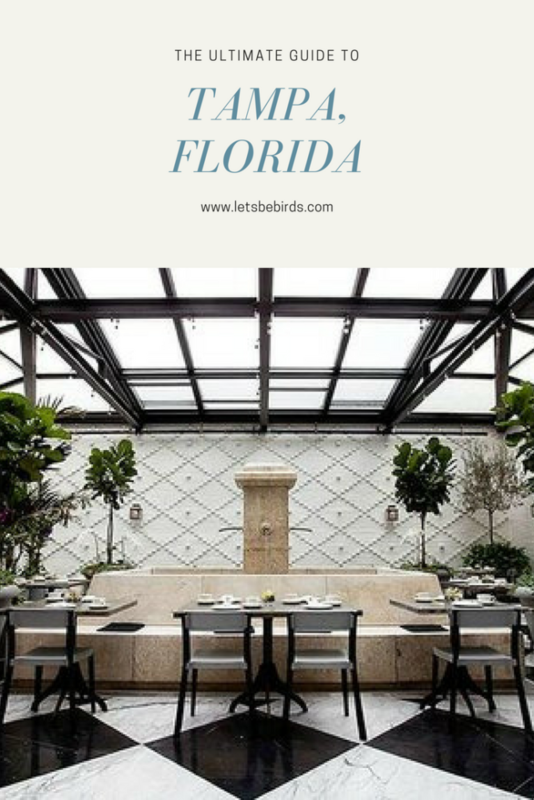 “It took more than $27 million to renovate the building into a mix of its original Beaux-Arts classicism with new, ultra-modern sleekness — with marble walls and granite columns dating back to 1905 contrasted with almost nightclub style cocktail lounges, a high-end spa, and modernistic guest rooms,” says Richard Mullins of the Tampa Bay Tribune. Le Meridien is a part of Marriott International, Inc. but couldn’t be farther from a hotel chain. The century-old structure was thoughtfully transformed with attention to historical elements. The Judge’s Bench, for example, was repurposed as the business center desk. Other historic features include the architect’s original blueprints which have been replicated as wallpaper in the lobby. The witness stand is now used in the hotel’s restaurant, Bizou Brasserie, as the hostess stand. 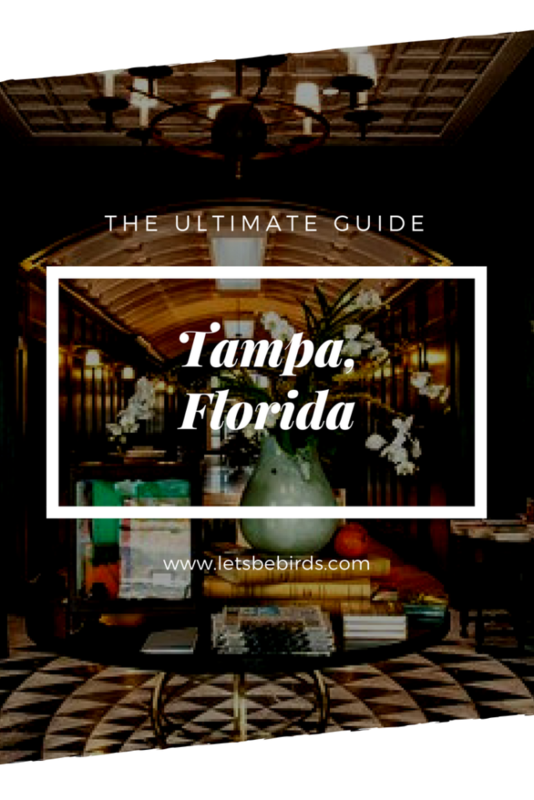 Preserved features include the gold elevator, the crown molding, the Terrazzo marble, the golden eagle in the courtroom, the leather doors which now lead to a ballroom, as well as the original wood paneling and hand-painted ceilings. Even the pool has a story. 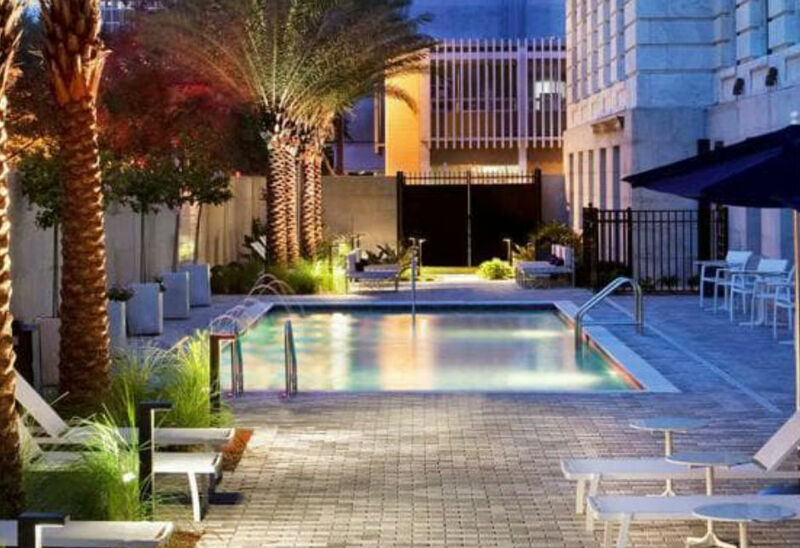 What was once the place where paddy wagons arrived with defendants is now a crystal blue water pool and chic space to cool off. And the pool-view guest rooms? Well, those were the holding cells for the defendants. The 130 guestrooms at Le Meridien range from $130 to $250+ a night depending on the season, room and package. Perks include a complimentary Unlock Art pass providing access to museums and cultural events. If you’re unable to stay here for whatever reason be sure to at least participate in their “Tour of the Century.” They offer free guided tours on the fourth Friday of every month so even non-guests can experience the century-old courthouse turned 4 Diamond Hotel. 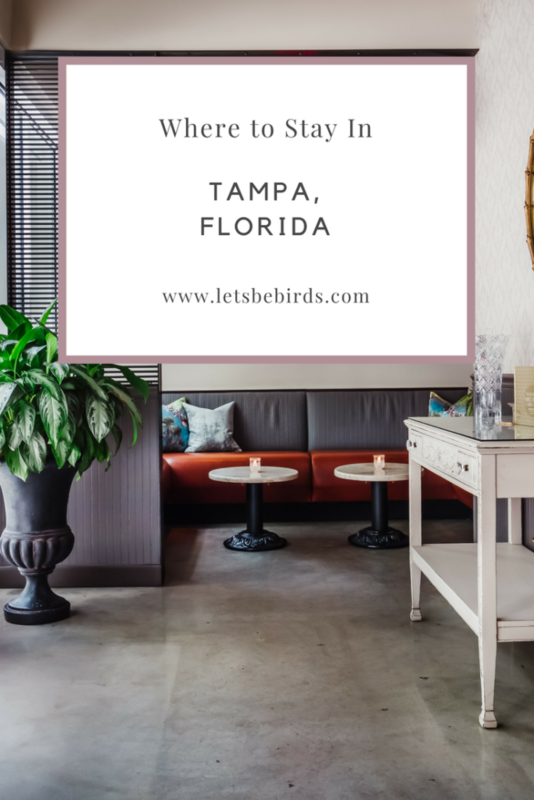 For a more local experience in Tampa, look no farther than this Airbnb located just steps away from Bayshore Blvd. 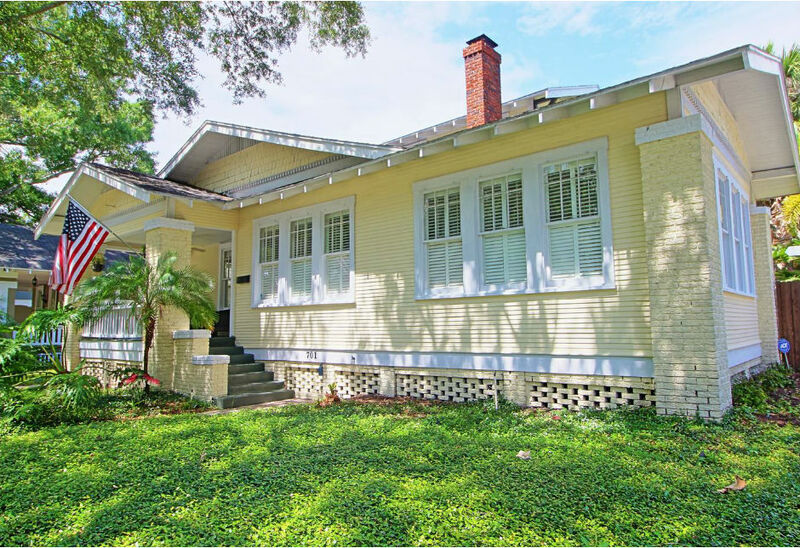 The charming 1921 bungalow is nestled in Hyde Park village. From this sweet bungalow, you can easily walk to Bayshore Blvd and Hyde Park’s award-winning restaurants and boutiques. 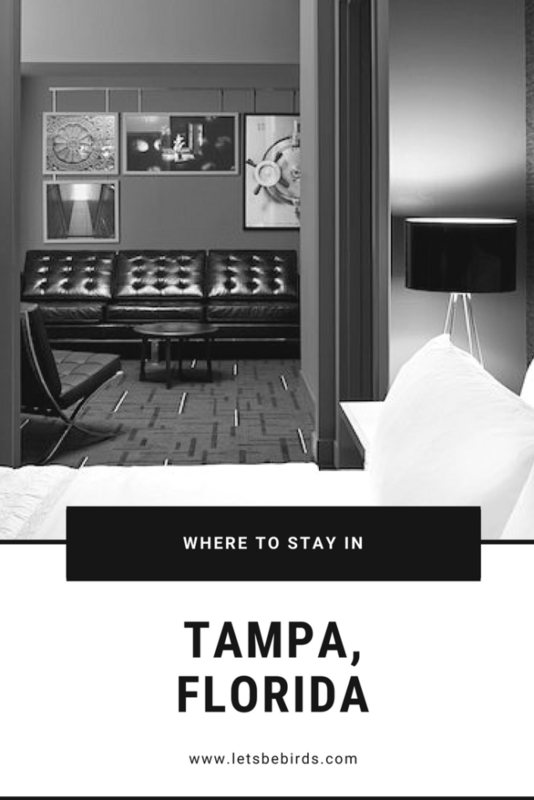 You’re also just a short drive or Uber to downtown, Channelside, Davis Islands, Harbour Island and the University of Tampa. The Historic Hyde Park Airbnb is described as an Airplane Bungalow, a style that grew out of the Arts & Crafts Movement. The method of architecture is similar to that of a Craftsman. The only difference being the “pop up” second floor resembling an airplane cockpit, hence the name Airplane Bungalow. This four bedroom, two bath home stays true to its historic roots while still offering modern necessities. 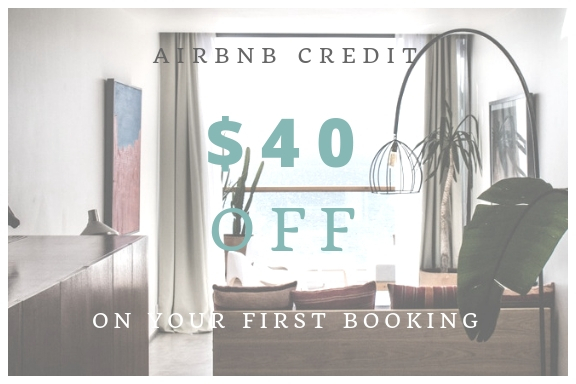 Click HERE to save $40 on your first Airbnb booking. This Hyde Park Bungalow is $350 a night and an exceptional bargain if traveling with a group or family. The Floridan Palace, formerly known as the Floridan Hotel is a national landmark in downtown Tampa and Florida’s first skyscraper. In the roaring 20s Florida was booming, warm weather, land, no inheritance or income tax, why wouldn’t it be? 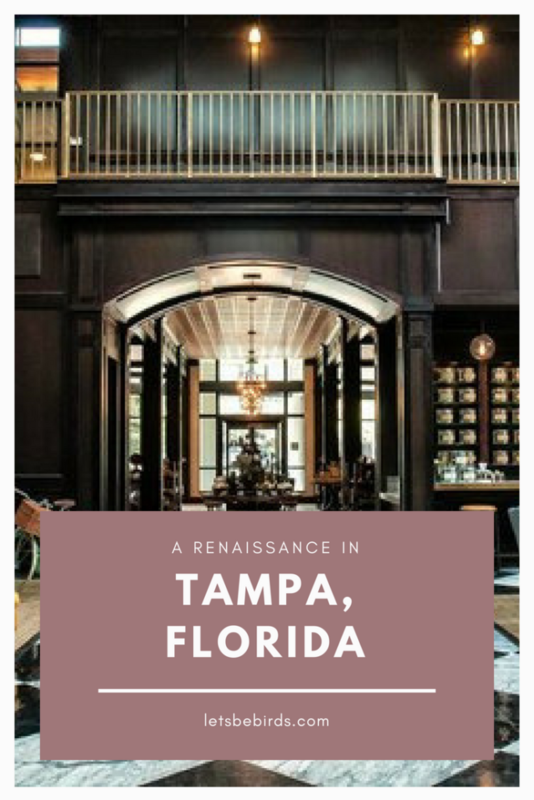 To cater to the rise in population and constant flow of people in the downtown Tampa area, Allen J. Simms, a real estate developer from Canada teamed up with Tampa architect Francis Joseph Kennard. Kennard designed the hotel that is now known as the Floridan Palace. Erected in 1926, the Floridan Palace is a place of mystique, scandal, and fame. It’s a time capsule of stories, a place where you wish the walls could speak. It’s where high ranking military Majors and Generals would meet for cocktails in the 1940s. And where a few learned of the attack on Pearl Harbor. 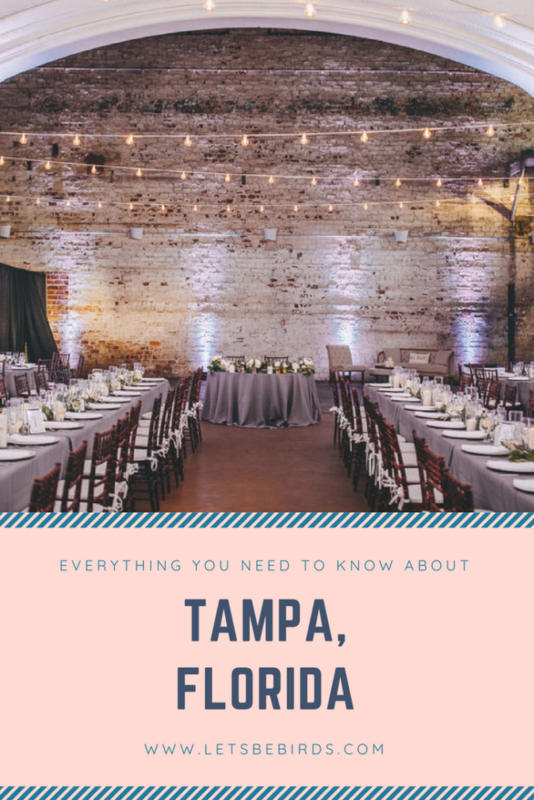 It was the Tampa home to celebrities such as James Stewart, Esther Williams, and Elvis Presley as they passed through town. 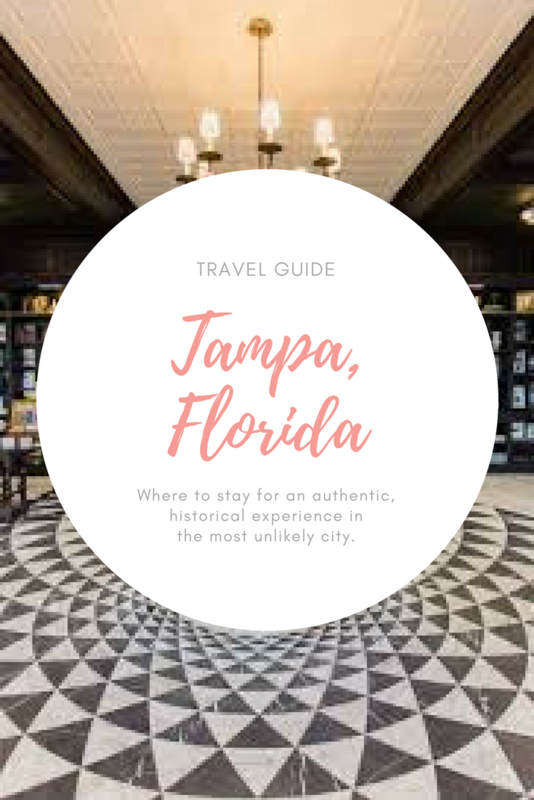 The Floridan is even connected to conspiracy theories linking Tampa Mafia boss, Santo Trafficante, Jr. to the assassination of President John F. Kennedy. In addition to stories, the Floridan Palace holds grandeur. 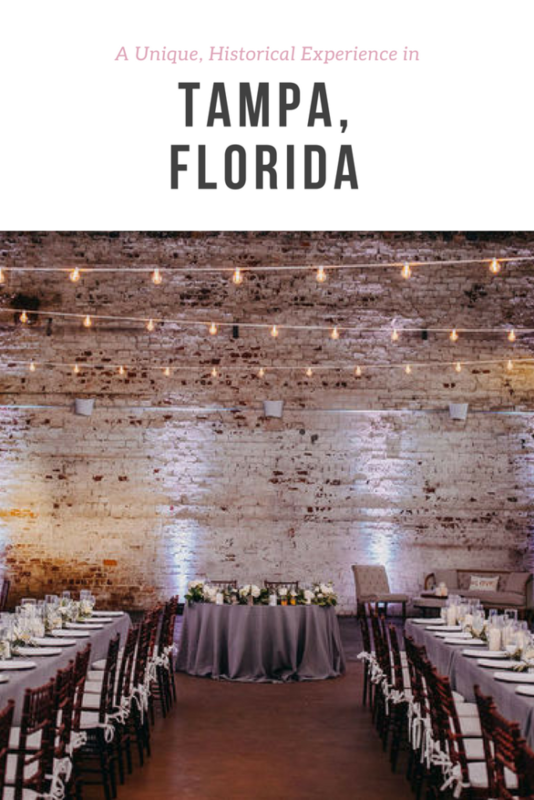 Speakeasy style cocktail lounges, ballrooms, chandeliers, and handcrafted wood details. 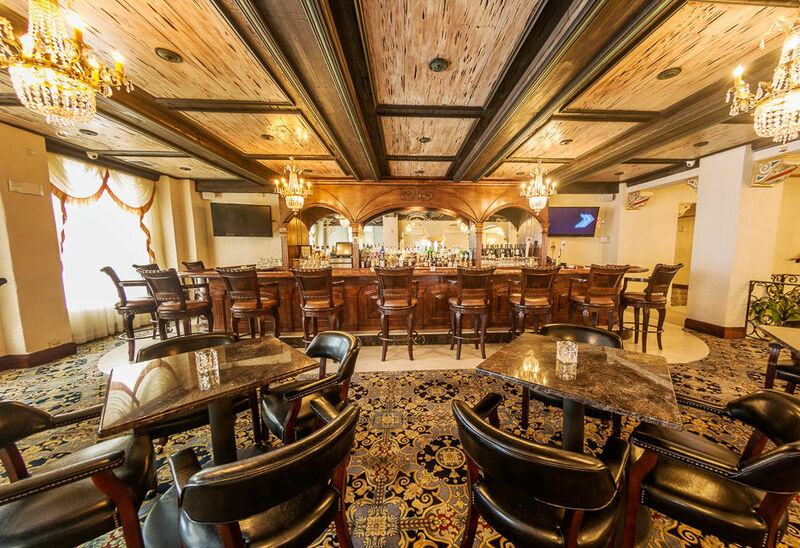 The Palace will make you feel as if you’ve stepped back in time. 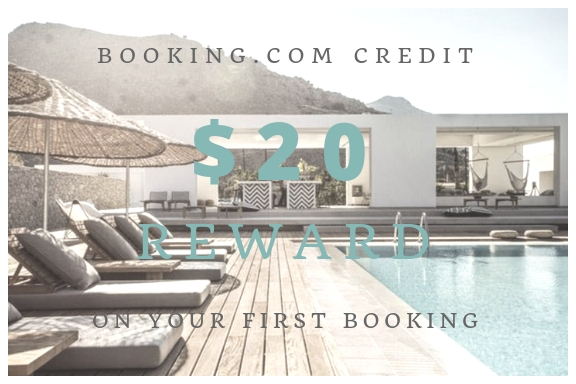 Prices range from $124 to $221 a night.